Have you been injured by another’s negligence? Perhaps you are here seeking aid for yourself or a close friend or a family member. Few things are more devastating than sustaining a serious injury. We understand the confusion, fear, anxiety, and possibly even anger you feel as a result. Whether you’ve found yourself injured in a car accident or medical mishap, the hardest part can be figuring out what to do next. You might be asking yourself, “Now what? Where do I go from here?” The good news is that you are NOT alone! Since its inception, the Van Sant Law firm has been a model of excellence among Georgia personal injury law firms. We’ve consistently been awarded top honors for excellent legal representation and founding partner David Van Sant holds a perfect 10.0 rating on Avvo, an industry leading lawyer review company. David Van Sant has also received the Avvo Client’s Choice award, a 100% client-based award, demonstrating Van Sant Law’s deep commitment to the injury victims we serve. If you’ve been injured in the Warner Robins area, we want to help you fight for the compensation you deserve. You don’t have to go it alone! Van Sant Law focuses solely on personal injury law, because you need an expert, not a jack of all trades. We’ve worked hard to build a competent, highly experienced team, capable of serving injury victims with each of the following claims. If you’ve found yourself affected by any of the above scenarios, give us a call today at 678-679-6710 to see how Van Sant Law can help you get started toward financial recovery. Don’t see your injury listed? Give us a call anyway. Every case is as unique as the people involved, and you can rest assured we’ll do everything in our power to point you in the right direction even if our service isn’t right for you. 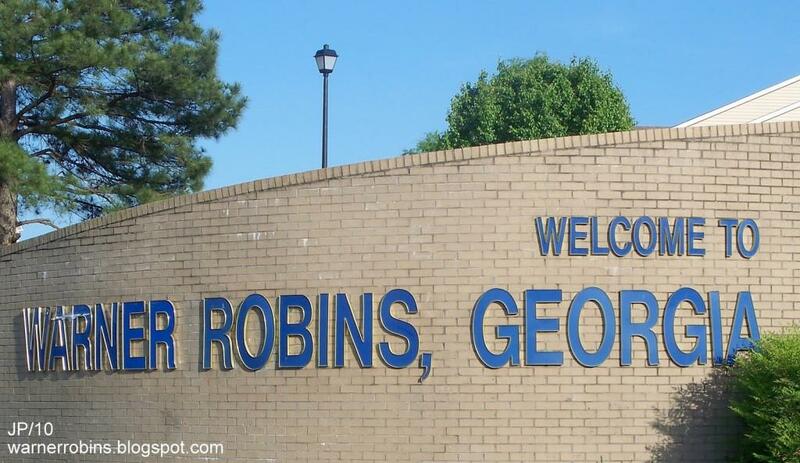 Warner Robins is the picture of Georgia living. Named by BusinessWeek as the best place in Georgia to raise a family, there’s a lot to love in this centrally located town. We love the atmosphere. We love the electricity of high school football in the air on Friday nights. We love the history. Van Sant Law is here to serve the citizens of Warner Robins. You don’t have to be a big business or put your house up for sale to afford our services. Despite membership in the Multi-Million advocates forum as the result of his $2+ Million victories, David Van Sant offers services on a contingency basis so that no injury victim is EVER denied representation due to financial considerations. Van Sant Law, is dedicated to your healing and recovery. Van Sant has been added to the exclusive Million Dollar Advocates forum and Multi-Million Dollar Advocates forum as a result of his conviction and experience in recovering large settlements and verdicts for his clients. If you are ready to stop worrying about your future and start on the path to recovery, please contact Van Sant Law, today to schedule a free comprehensive case evaluation. While we may not be able to accept all cases presented to us, you have nothing to lose by giving us a call to determine whether you are entitled to seek compensation for your injuries.